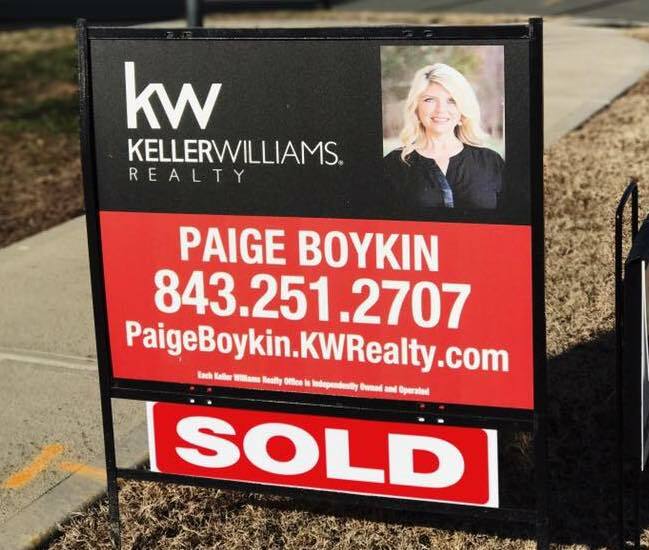 When it’s time to move, you need someone who will advertise your home, show to prospective buyers, negotiate the purchase contract, arrange financing, oversee the inspections, handle all necessary paperwork and supervise the closing. Boykin Property Group can take care of everything you need, from start to close. Contact me today to get your custom home evaluation.